If you’re not ready for a dental emergency, you may find yourself out of sorts and frantic if you suddenly require dental care. However, if you are prepared (just in case something unexpected happens to your smile) then you can calmly contact us, while keeping your cool. Not sure how to get ready but you would really feel relieved to have a plan? Don’t worry! We can help you get the details figured out. Are you experiencing severe blood loss? Are you worried for your life? Make sure you have our contact information handy. You might want to write it down somewhere visible (like on a note you keep on your fridge) or enter the details into your cell phone. 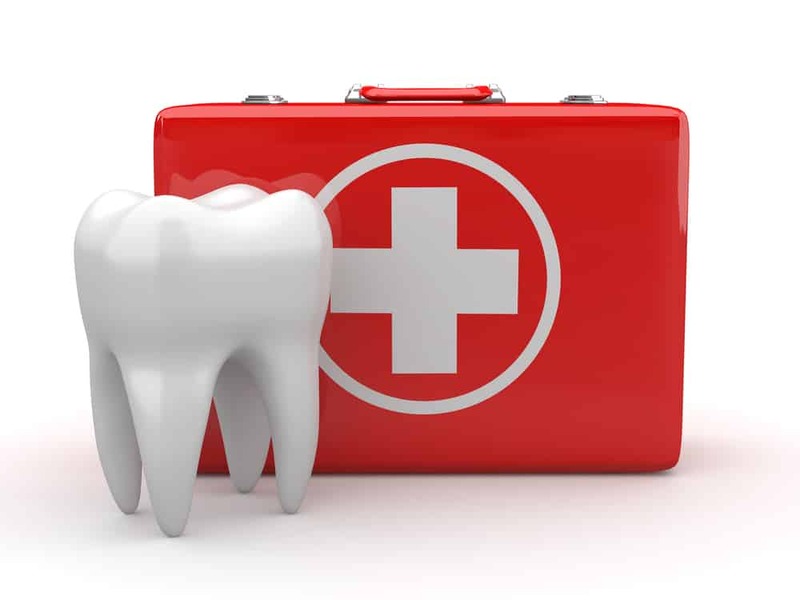 Ask someone you trust and who can drop everything at a moment’s notice if he or she will be your contact if a dental emergency should occur. Make sure this individual is happy to help in whatever way you need (maybe you need a ride to our practice or you need someone who can pick kids up from school).